Report Value $999 – Download For FREE thanks to the sponsor NBT. 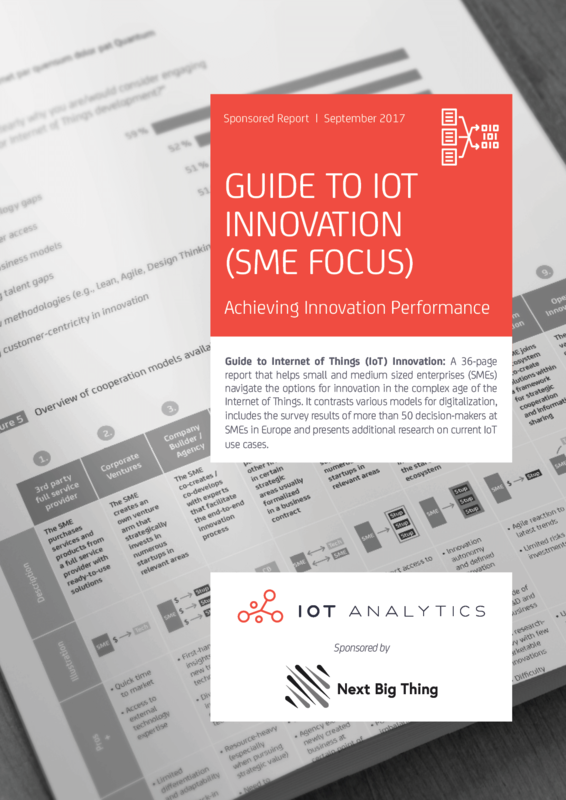 The report aims at helping small and medium enterprises (SMEs) navigate the options for innovation in the complex age of the Internet of Things. Click below to download this comprehensive 30+ page report for free. • 46% of businesses see lack of internal talent and 40% lack of technology expertise as an obstacle to innovation.